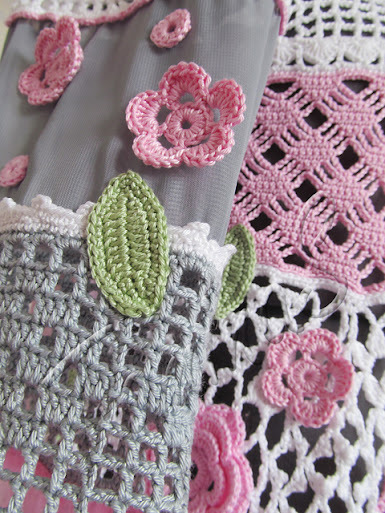 Outstanding Crochet: Beautiful Crochet Cardigan from Svetlana Tomina. 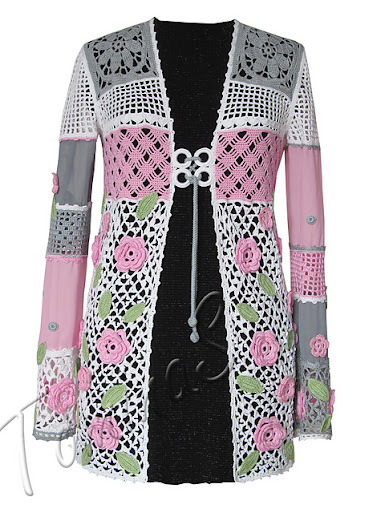 Beautiful Crochet Cardigan from Svetlana Tomina. 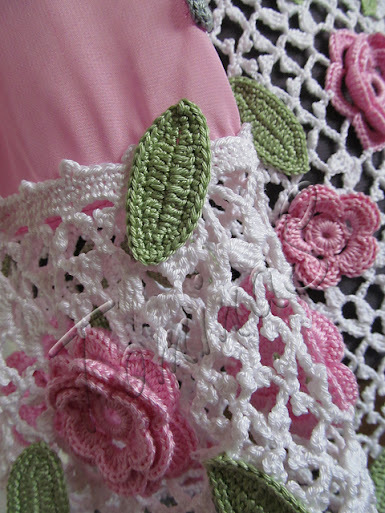 I admire this combination of different crochet stitches and tender colors. I asked Svetlana if I can future her work on my blog and she said yes.